Long before she became known as a Golden Globe-nominated actress, Ringwald was singing. She started performing with her pianist father and his Fulton Street Jazz Band when she was three and has never stopped. In 2013, Concord released her debut jazz album, Except Sometimes. 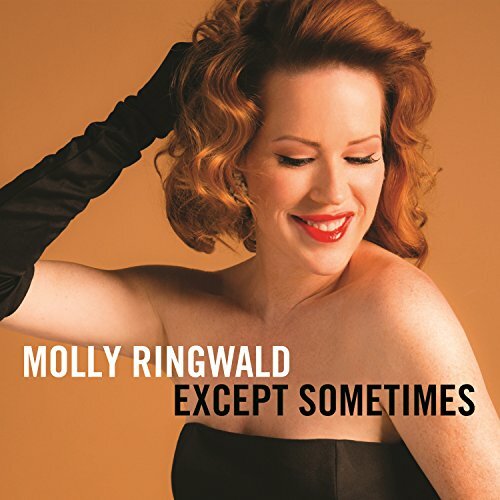 Molly recently appeared at the legendary jazz club in Manhattan, Birdland, where she recorded a live album, due to be released on November 13, 2017. She continues to perform concerts with her band. Since the release of Except Sometimes, they have performed over 250 concerts in 7 countries. See her calendar for a schedule of upcoming performances. In this homage to the Great American Songbook, Ringwald has crafted a carefully chosen selection of nine standards.